This Thirsty Thursday travels to South America (figuratively) while keeping a firm toe in France. 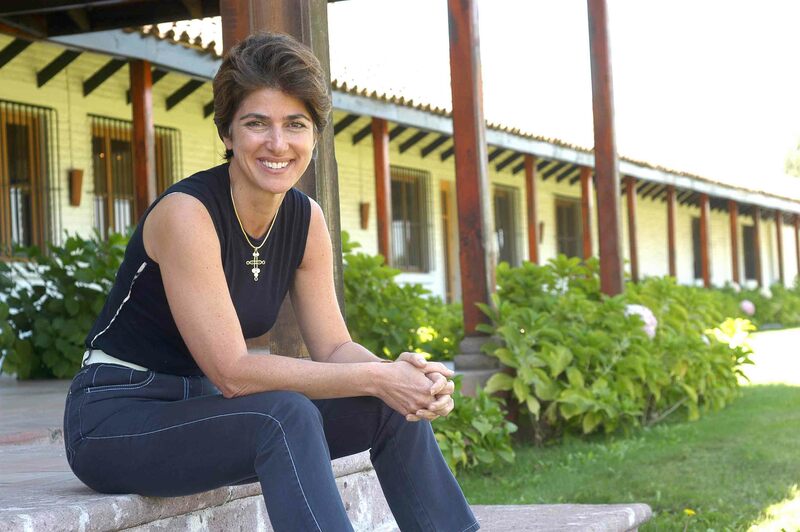 Back in 1994 Alexandra Marnier Lapostolle started buying vineyards in Chile. She could thanks to her middle name, Marnier. Yes, that Grand Marnier. Being the great granddaughter of the world’s most famed liquor helped, but Alexandra had greater ambitions. She brought modernity to Chile with Vistalys optical berry selectors, cold transport, and stainless tanks. But she also steer-headed vineyards towards biodynamic farming, wild yeast ferments, and French oak aging. Hell, even the bottles are 15% lighter and of 60-70% recycled glass. Today’s wine honors the French grape that Chile saved from oblivion: Carmenère. 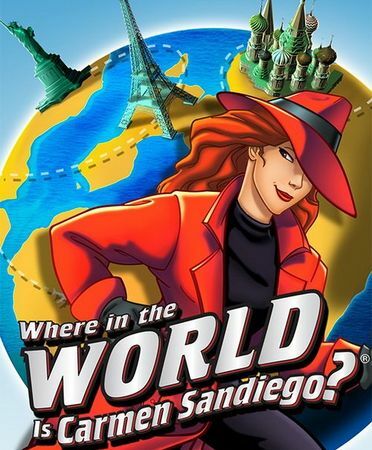 Like Carmen Sandiego, Carmenère had disappeared (even though she wore the most blatant red trench coat and wide-brimmed hat? Seriously childhood, didn’t you realize they were trying to teach you history?). But unlike a stolen Eiffel Tower, Bordeaux once grew Carmenère in proliferation. Then a few rough harvests saw a massive vine pull in the last century. Carmenère was gone. Appearance: The color looks dark, inky, almost black, narrowly rimmed by red ruby. Aromas: Complex but controlled aromas remind me of standing at a farm fence, covered in wild blackberries, sun-baked and crushing between fingers. The earth, barnyard, and animal musk are all there. Palate: Dry. Dry. Dry. Acidity rings brightly. Tannins are ripe and round. The alcohol warms at 13%. The body feels fullish. Flavors: Immediate and intense, the flavors carry the nose of wild blackberry and farm, while adding a clear, cracked white pepper and tobacco that run for a medium plus length. 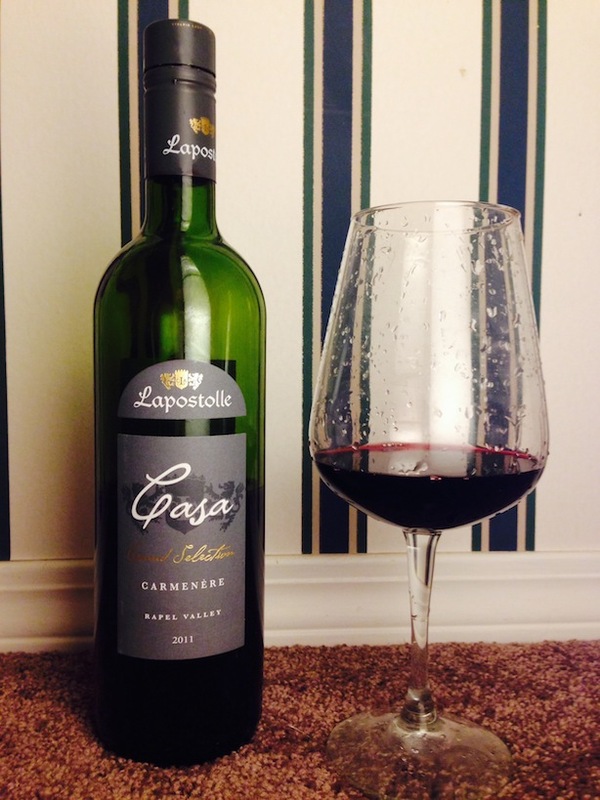 Lapostolle’s Carmenère is all savor with just enough fruit to remind you that grapes were once involved. 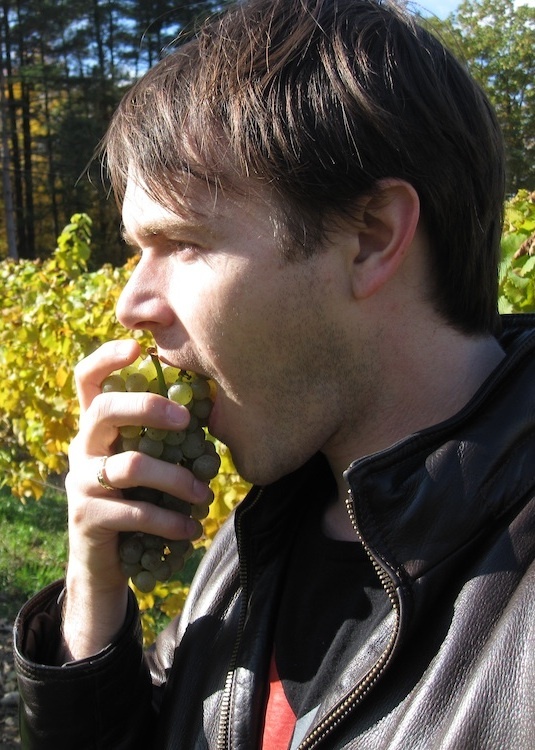 This shows what wine can be: an elevation of grapes beyond their fruity origin. It is very good quality (4 of 5), and certainly worth $15. However, it has an extremely narrow window of utility: like an underwater Polaroid camera. This Carmenère begs for aged hard cheese (Manchego? ), red sauce pasta, pork, or grilled anything, only then will its fruit shine. This entry was posted in Uncategorized and tagged Alexandra Marnier Lapostolle, Carmen Sandiego, chile, France, Grand Marnier, rapel valley, Red wine, Vistalys, wine. Bookmark the permalink. Exciting new regions, appreciate understanding Ms. Marnier’s involvement. Got to meet her. She’s fabulous in every very French way.